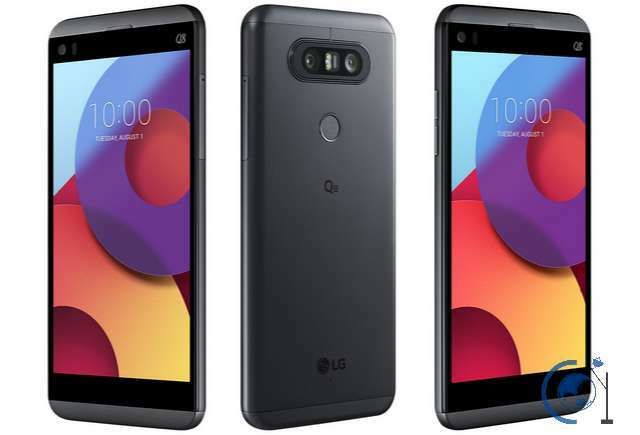 LG in July launched its Q8 smartphone in Italy, today, the company has introduced the device in Korea. The LG Q8 happened to be the revamped edition of V20 in terms of specs, featuring dual Quantum display with Gorilla Glass 4 protection and dual rear-facing cameras. It runs Android 7.0 Nougat, has a fingerprint sensor on the back, and is fuelled by a 3000mAh battery. Notably, it is IP67 certified for waterproof and dustproof and it also supports 32-bit DAC Quad Hi-Fi for immense audio experience. The phone will be available in Korea from August 25th at a price of KRW 616,000 ($545).